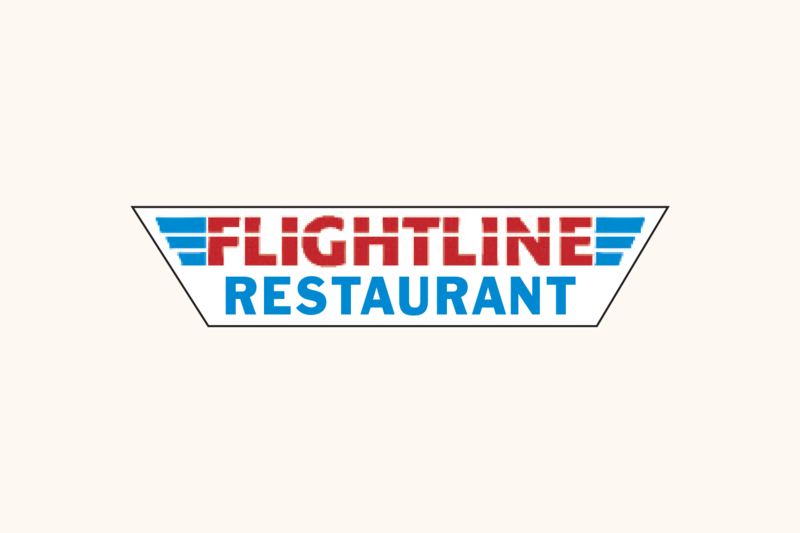 Casual dining in a local aviation history theme! Featuring models, replicas, photos & video. Delicious seafood, steaks, sandwiches, salads & more. Full Bar, Comedy Nights. Outdoor Patio overlooking the Airport. Breakfast, Lunch & Dinner 7 days. 721 Firestone Dr.